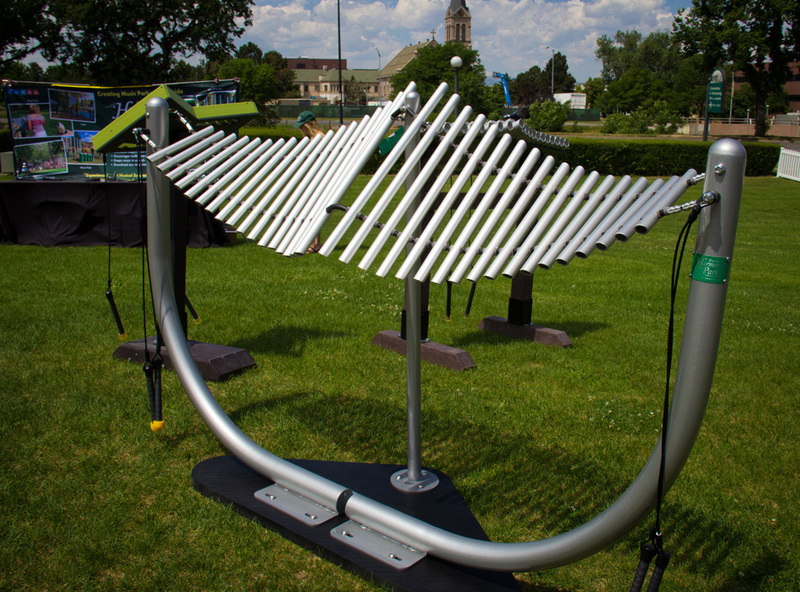 Add sculptural beauty and musical harmony to your park or playground with the Manta Ray multi-octave chime metallophone. This outdoor musical instrument contains 36 notes (two sets of 18) in the key of C pentatonic in a soprano register. It holds two sets of 2 mallets so that 2 to 4 people can play at the same time. 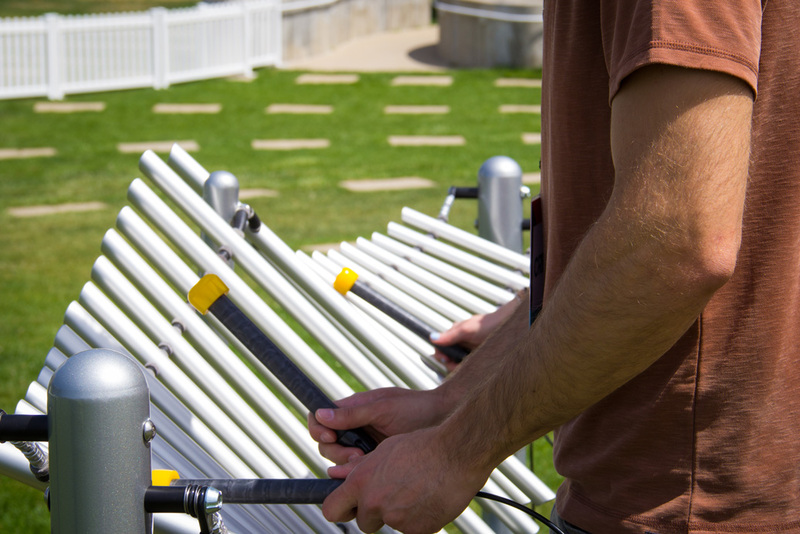 The powder coated pipe steel frame and aluminum chimes are made from heavy duty materials to be a long lasting feature of your park. This instrument produces a bright, sustaining, magical sound that is both airy and tranquil. The design and tonal qualities undulate, mimicking the wingspan of a Manta Ray. 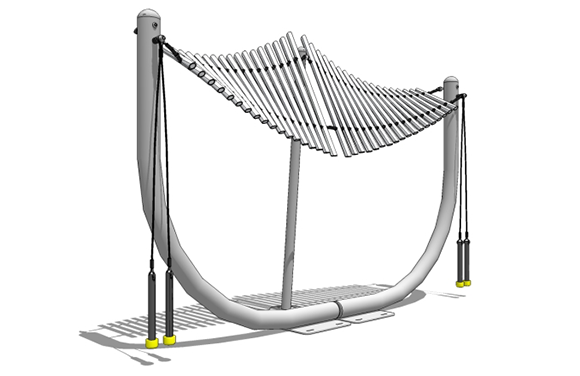 Anyone can play this piece of outdoor musical playground equipment and gain confidence from its ease of use. It's available in surface mount, in-ground mount, or portable stand. Once installed, you will notice more people flock to this than any other item on your playground. We offer grouped instrument packages so you can get the whole band together! 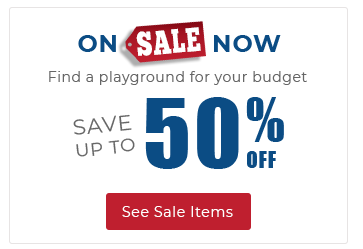 Contact an American Parks Company product specialist to learn more and get your FREE custom quote.